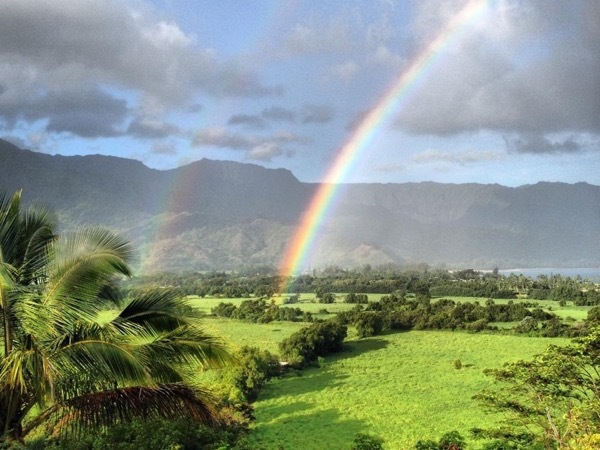 Traveler Review for Private Tour in Lihue, Hawaii, United States by Tour Guide Noah F.
About Noah F. Message Noah F.
Noah was an outstanding guide! He made suggestions and offered options so we could truly customize our tour. He was knowledgeable, friendly, and very thoughtful. He provided cold water and snacks, and at the end of the tour, played the ukulele for us as we sat on a beautiful beach! A perfect ending to a perfect tour! TOUR GUIDE RESPONSE: Thanks for the sweet review! Had a great time with you guys! Looking forward to taking Chuck and Mary around. Aloha and all the best!